Home > Insurance > Can I Pause My Health Insurance If I Lose my Job? Can I Pause My Health Insurance If I Lose my Job? Losing your job can be extremely stressful. The lack of immediate income and uncertain future can take a mental toll on virtually anyone who experiences it, particularly where unpaid bills are concerned. One of the most important bills for many Australian workers is their required monthly contribution to a health insurance policy. While essential to individuals who wish to build and secure a future for themselves and their families, health insurance does not generally represent a day-to-day necessity and is often one of the first financial obligations considered for deferral in the wake of unexpected unemployment. Unfortunately, most providers do not provide a standard utility allowing policyholders to temporarily suspend their policies due to financial constraints. A lapse in payment on the policy will simply render it void until the policy is reactivated, typically by settling the outstanding balance along with associated reactivation fees. For this reason, it is advisable to keep up with the payments if at all possible. Private HBF health insurance in Australia will give you many different options depending on your situation, your best bet is to call your provider & speak with them directly. Having your health insurance policy placed in jeopardy is a serious issue, but as with many things in health, the best defense is prevention. A way to protect your policy while you are still able to pay the premium is to sign up for special policy options that ensure the continuation of your cover in the event of job loss. These are optional policy features available at a premium from many providers, and typically allow premiums to be waived for a set period after the loss of a job. After this period has ended, you will be responsible for making payments on your policy again, but this reprieve can prove valuable to individuals suddenly burdened with a loss of income. 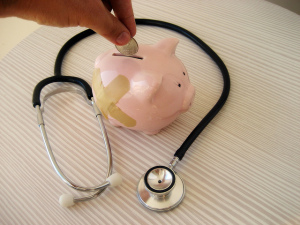 Many insurance carriers also offer an option known as income protection as a supplement to a health insurance policy. Income protection is also known as redundancy insurance, and when activated, income protection replaces your income for a set period of time during your unemployment to help with everyday expenses, including bills. Some policies even provide for these expenses directly as well, such as by making your credit card payments for a set period of time. Redundancy protection sounds like an extremely valuable resource to newly unemployed individuals, but there are a number of restrictions and limitations on most policies of this type. For example, most income protection policies do not allow you to collect any income during a claim or can disqualify claims based on the circumstances of the policyholder’s departure from their job. 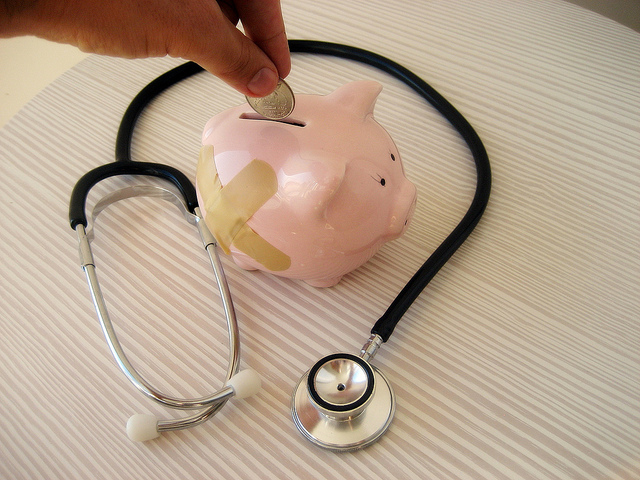 A health insurance policy can be a substantial expense, but keeping up with the payments is necessary for it to maintain its value, as there is no way to put a hold on a standard policy. Although there are options for policyholders to take advantage of before unemployment, the hard truth those who wait until they need the protection to seek it out are usually too late.